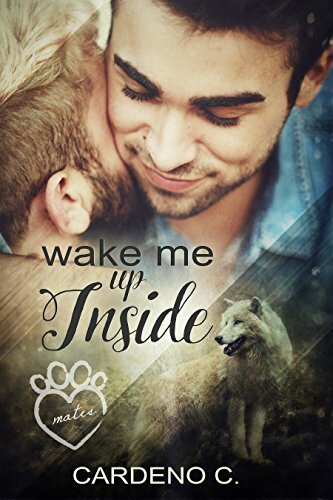 "Wake Me Up Inside" by Cardeno C.- M/M, paranormal romance~ Price drop to $0.99! "Careened" by Bey Deckard- M/M/M, historical fantasy~ Price drop to FREE! 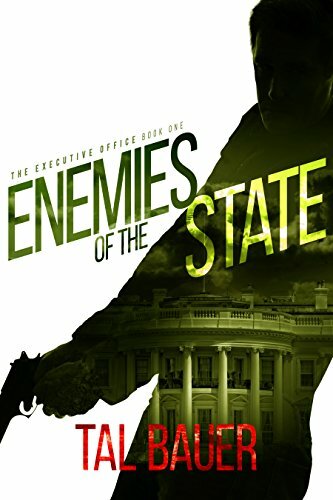 "Enemies of the State" by Tal Bauer- M/M, romantic suspense~ Price drop to $0.99! 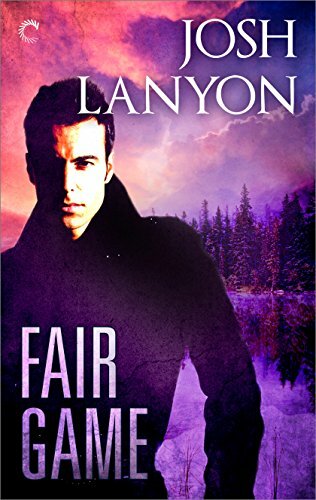 "Fair Game" by Josh Lanyon- M/M, mystery romance~ Price drop to $0.99! 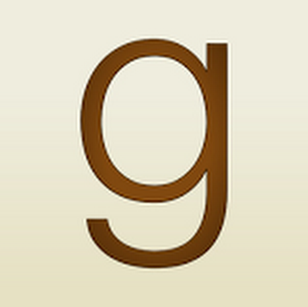 "Rookie Move" by Sarina Bowen- New Adult, contemporary romance~ Price drop to $1.99! 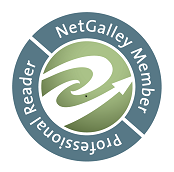 "My Kind of Trouble" by Becky McGraw- Adult, contemporary romance~ Price drop to FREE! 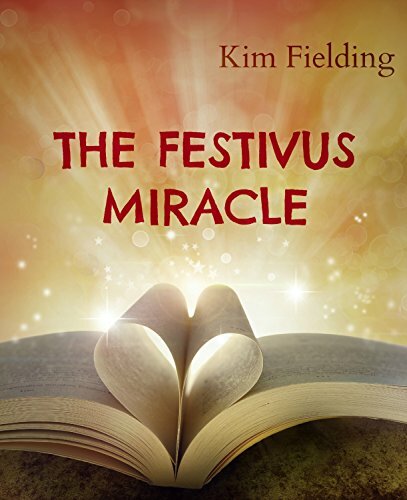 "The Festivus Miracle" by Kim Fielding- M/M, holiday short~ Price drop to FREE!